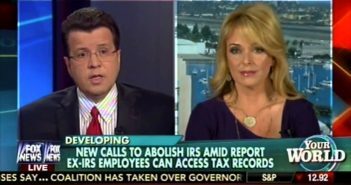 Abolish the IRS? Dr. Gina & Ted Cruz say YES! 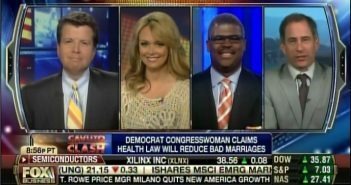 Dr. Gina Calls Out the Spineless GOP on Fox Business… Again!